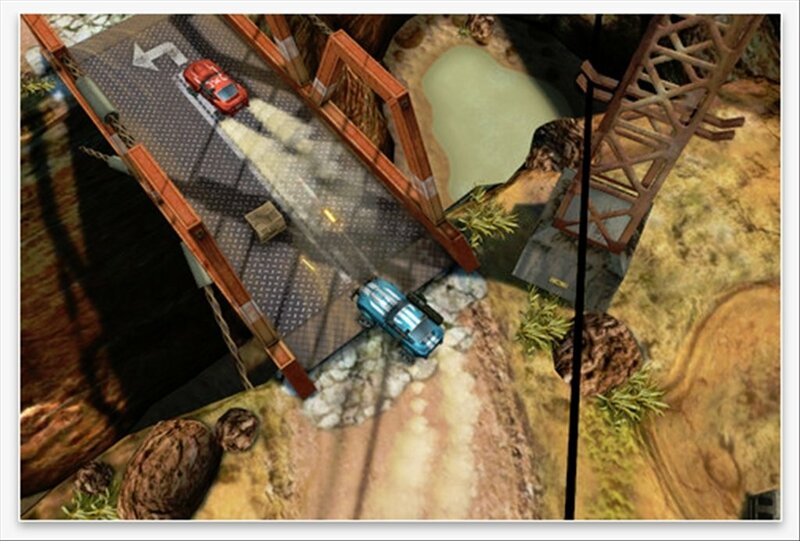 Death Rally is a car racing game in which, as well as being the fastest, you will also have to prove you are the hardest, because you will have to defeat your opponents in a battle to reach the finishing line first. And in Death Rally the fight between competitors take place not only using their cars, but also with all kinds of weapons and explosives. Load your weapons and turn on your engine. 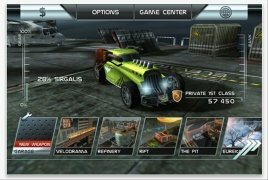 Racing game for iPhone where you will have to fight against the rest of competitors. 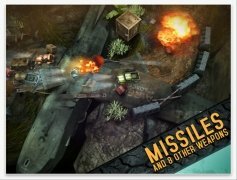 Win to manage to increase your level improving the features of both your vehicle and its weapons. Unblock new cars, weapons and challenges. 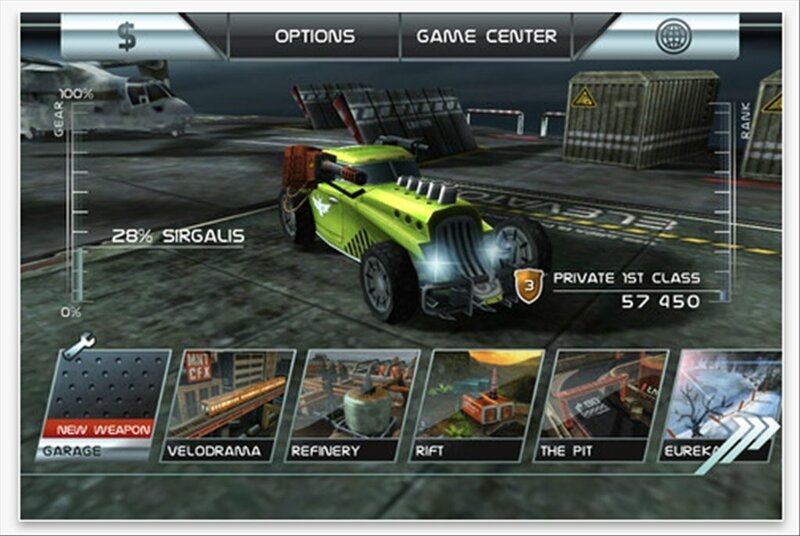 Two game modes: solo or multiplayer race modes. Incredible graphics and visual effects. 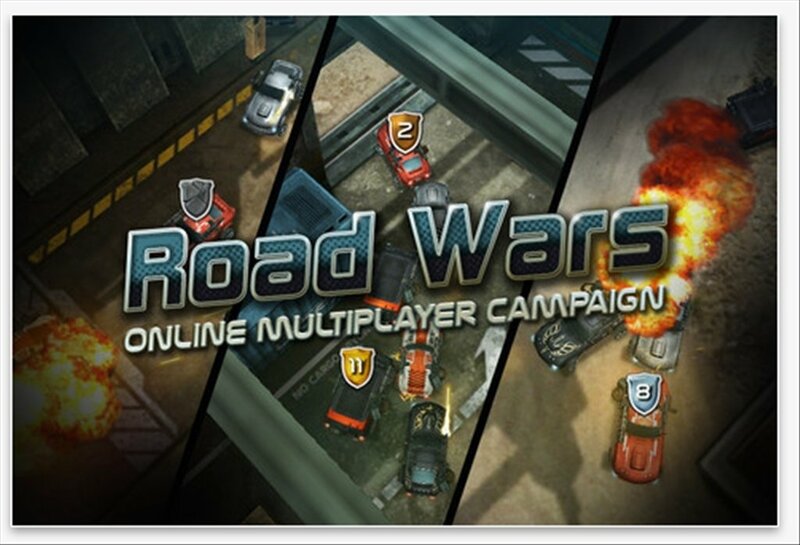 Compete against guest drivers like Duke Nukem. 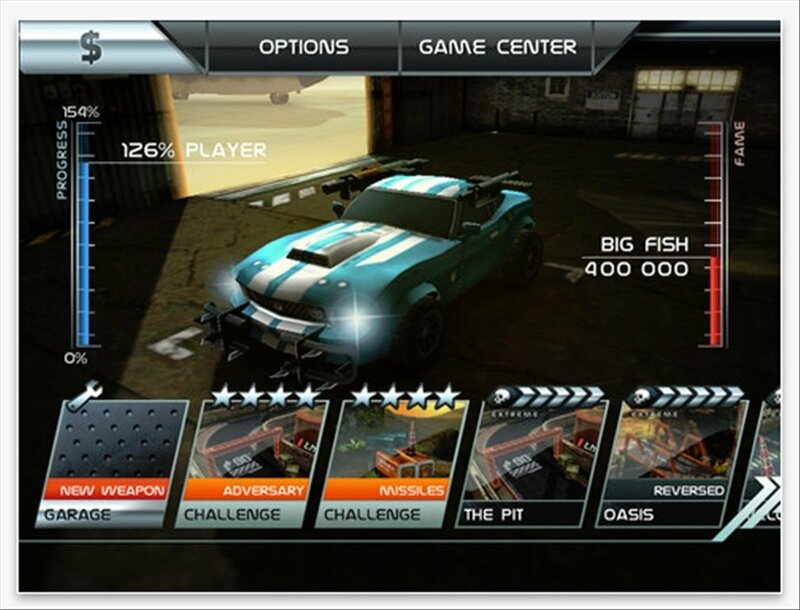 Game Center to see your accomplishments and results. 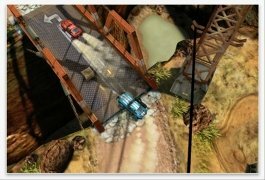 Death Rally has gathered plenty of prizes and mentions among the most important media as one of the best and most entertaining racing games for iOS on the market. 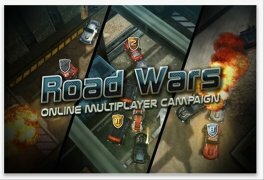 Everything is allowed to reach the finishing line first, in Death Rally the only rule is that there are no rules at all. 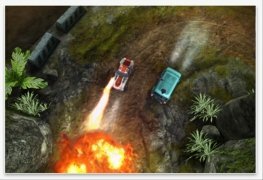 Sit behind the wheel in these racing cars capable of generating destruction wherever they go, download Death Rally for your iPhone or iPad!